A little over a year ago when Lisa told me she was going to get married, I decided to try and capture some wedding "postcards" for her. I was hoping to create a lasting gift of memories for here that would follow her throughout her life's journey. I researched wedding photography and quickly discovered that shooting people, on location, under time constraints, is nothing like shooting landscapes or abstracts at all! (see here). I knew nothing of gobos, snoots, grids and I thought umbrellas were supposed to keep you dry in the rain! I went on a year long, intensive, self-learning program leading up to Lisa's wedding last Saturday. I took almost 1,600 shots during the week and at her wedding, which I have culled down to a little over 500 that need to be further edit down to a manageable number for a wedding album. With any luck, I will have it done before her first wedding anniversary! 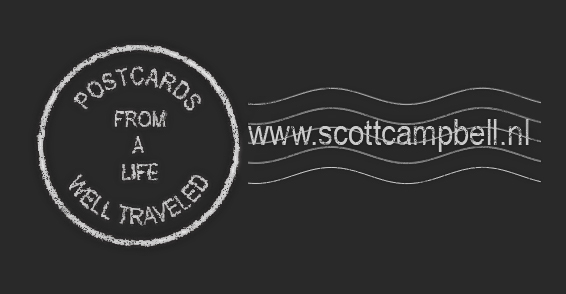 Lisa and Andrew: Trish, Blair, Anne, and I wish you a well-traveled life that is full of wonderful postcards. Here are a few to get you started.